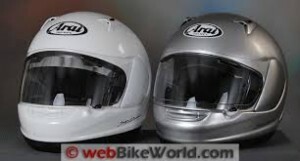 Cycles of Silver Spring is now your authorized Arai Dealer. 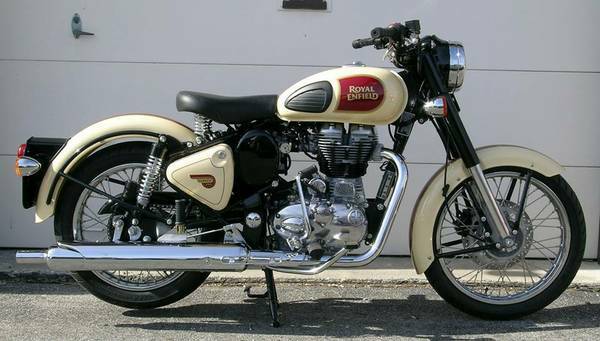 Come feel the difference and get your custom 20-30 minute fitting with our trained professionals. 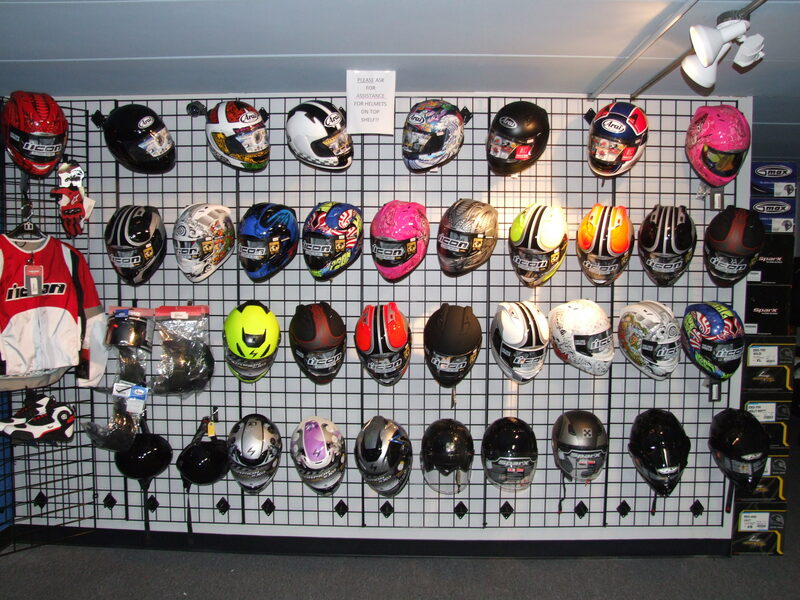 We carry full face, 3/4, and half helmets in stock! 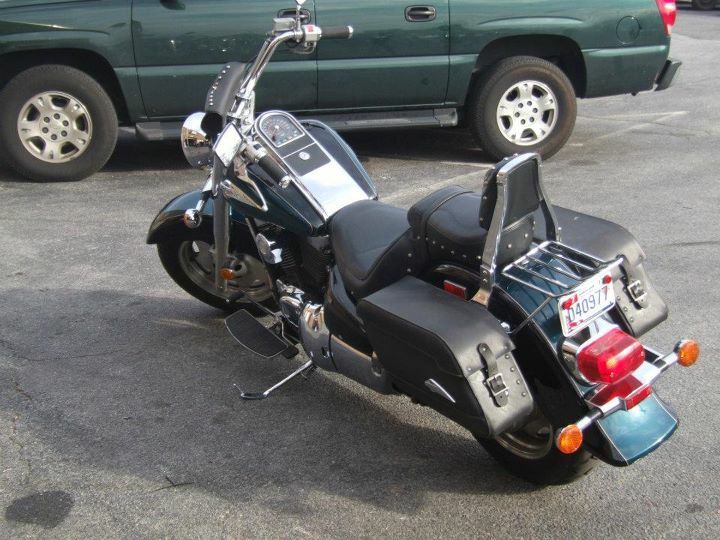 Also fog free, mirror, and smoked face shields!